I love reading and writing about magic. It captivates my imagination more than any other subject. On the face of it, magic could be infinite. It has the potential to be anything, to do anything, like a mysterious power you can’t define or restrict. Yet, in reality, (or rather, in fiction! ), there are usually rules about how it works. These are great for the reader, because it means there’s a different kind of magic to discover in every book. 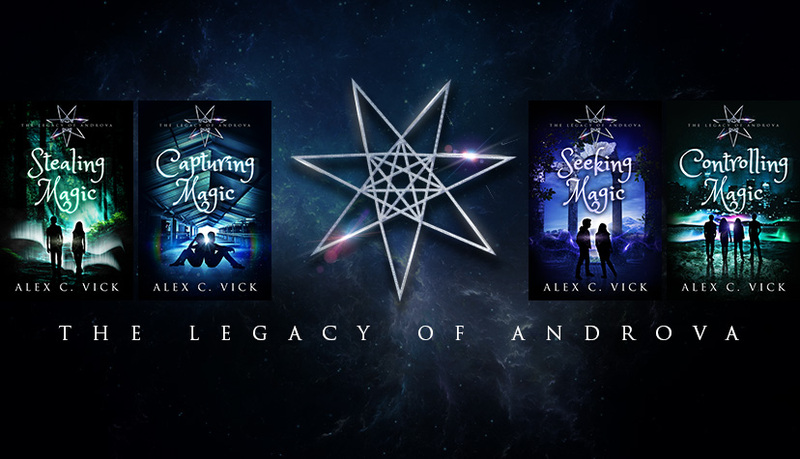 When the Legacy of Androva series begins, there are two worlds: Androva, where everyone is a magician, and Terra (our world), where no-one is a magician. The rules of magic, and how it’s used, are challenged more and more as the books progress. However, at the start of the series, Androva hasn’t changed for centuries. The Code is something the Androvan Council enforces absolutely, too scared of the potential consequences to risk anything new. With that in mind, here are five pieces of information to introduce the reality my characters inhabit at the beginning of Stealing Magic. Androvans possess a certain amount of magical energy from birth. It’s an inherited trait. But it’s not until their thirteenth year that they generate enough energy to ignite a spark of pure magic around which their force field can grow. Having a force field enhances everything, as if the magician has trapped part of a glittering silver sun inside his or her head. It can be projected outwards and filled with spells. It requires no verbal instruction or hand-held accessories, just vision, skill and intent. A great magician can create a complicated spell in the same way a great Terran artist might paint a masterpiece. Every green living thing has a force field of its own. Tall trees are a powerful source of this living magic, which can be drawn out by any magician and used to enhance his or her ability. Magic-takers from Androva travel to Terra to harvest its living magic, according to the terms of an ancient treaty between both worlds. New spells aren’t encouraged on Androva, and are usually added to the unauthorised list. The magicians creating them risk being punished by the Androvan Council, which is enough to deter most would-be inventors. Despite the lack of new magic, the list of unauthorised spells gets longer every year. Jax and Darius are underage magicians, and magic-takers. They’re about to make a forbidden daylight trip to Terra. 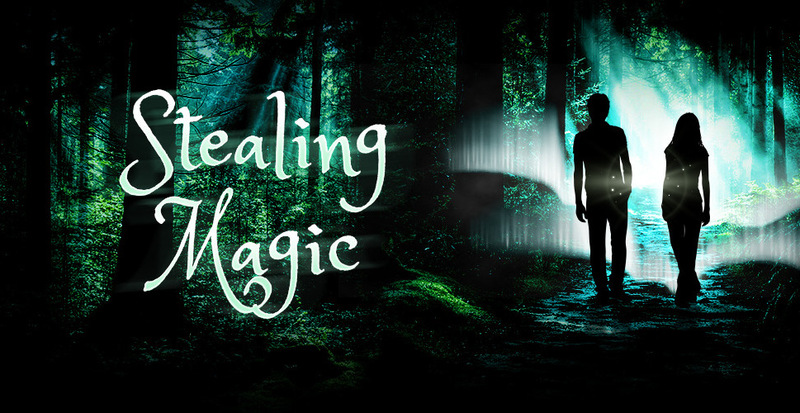 Shannon, an ordinary teenager, will unexpectedly become a magician when she touches the living magic that Jax is harvesting. The treaty will shatter, and the rules of magic will never be quite the same again! 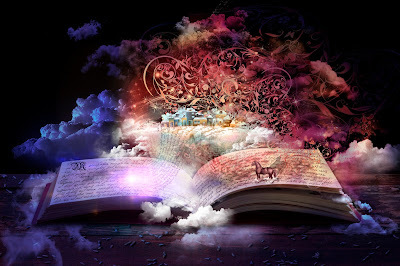 I’ve visited so many magical places inside the pages of a book, and they each have something unique and wonderful about the rules they follow. Would your favourite be Narnia, Middle Earth, or Hogwarts? Or maybe somewhere else? Thank you very much for reading!